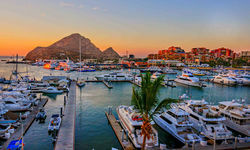 Los Cabos has a bit of a wild child reputation among most people in North America but for those in the know (and most of Hollywood) the region, perched on the tip of the arid, wobbly finger that is the Baja Peninsula, Los Cabos has some truly excellent luxury resorts, ideal for fly-and-flops, culture, and adventure lovers alike. Luxury resorts pepper the beautiful desert landscape around San José del Cabo and Cabo San Lucas, and if you can tear yourself away from the pampering in your hotel, sporting activities inland include horse riding, tennis or a round at one of the championship golf courses. Other options for a luxury holiday in Los Cabos include desert excursions, exploring the old Jesuit missions dotted across the area, and hiking or mountain biking in the Sierra de la Laguna mountain range. 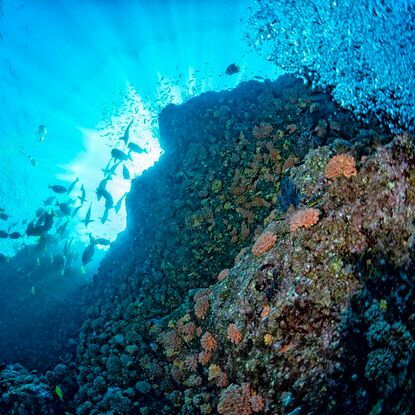 Out to the open ocean, the recently created 125 square mile Revillagigedo marine reserve - the largest in the world - which supports a plethora of bucket list marine life, including manta rays, dolphins, whales and sharks. 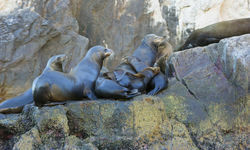 Add to that a luxury cruise away from the Baja Peninsula, and you have the perfect luxury holiday mix of beaches, wildlife and culture. Despite the youthful feel - and undeniable North American influence - on Los Cabos, the region retains a deeply authentic Mexican spirit. 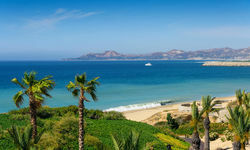 There's so much to enjoy on a luxury holiday to Los Cabos that people who visit once find themselves dropping back in from time to time, as if on an old friend. 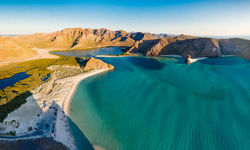 Take a sailing trip around the wild beauty of Baja California and its perpetually sunny southern tip. You'll soak up impressive views of the cliffs of Land's End with plenty of photo opps around El Arco, a jagged rock formation jutting towards the sky. 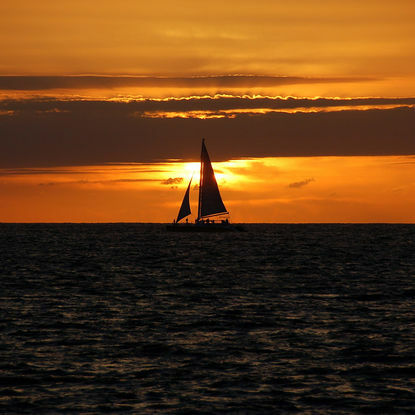 Then watch the sun set from the picturesque Lover's Beach, famed for its gorgeous stretch of sand and only accessible by boat. 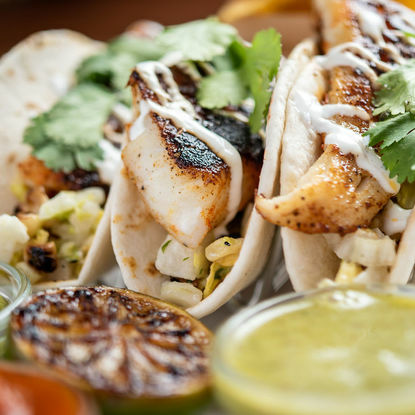 If you didn't already know this, the delicious fish taco originated in Baja California. Once a staple for Pre-Columbian societies, this superlative snack is now a staple on Cali's list of trendy comfort foods. In Los Cabos, taste the real deal in one of its many taquerias; chow down 'baja style,' a local speciality mixing spiced white fish, shredded cabbage, citrusy cream and salsa. Delicioso. 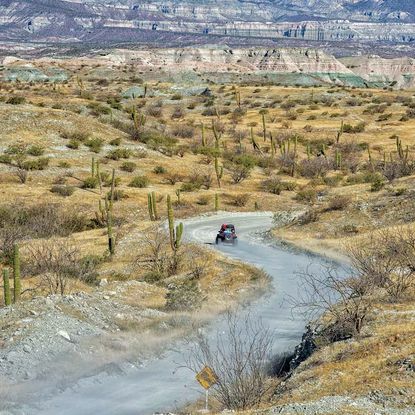 Head off-road through the outback of Los Cabos in a four-wheel-drive ATV. Career across dusty roads and canyon trails carving up the wild terrain. 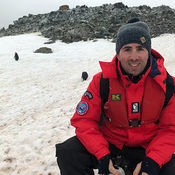 As well as high-speed adrenaline rushes, you'll experience serener moments, inspecting flora and fauna and lapping up the landscapes with plenty of photo stops. Or you could travel to a remote beachside bar for a cocktail, toes dug in the sand. 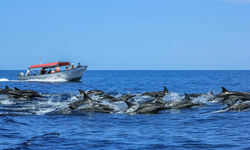 Cabo San Lucas and neighbouring San Jose Del Cabo are the most visited areas at the southern tip of the Baja California Peninsula, but for the best waters and snorkelling, head up the eastern coastline to Cabo Pulmo. 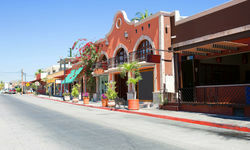 In the opposite direction up the western coastline, a visit to Todos Santos will offer a quieter and quainter contrast to the hustle and bustle of Los Cabos. 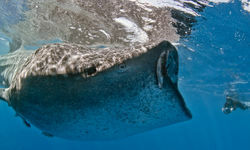 My highlight: Snorkelling with whale sharks off the coast of La Paz. The gentle giants laze in the water and let you get really close, which is a truly amazing experience. 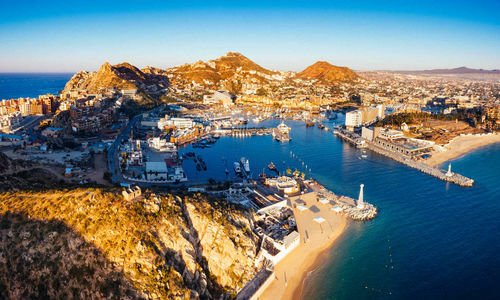 A cheeky week-long beach holiday in Los Cabos can cost from around £2,000 per person including flights, whereas an adventurous (and luxurious!) 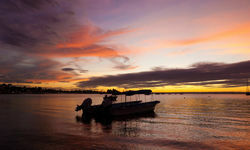 journey around the best bits of Mexico might cost more like £6,000 or upwards.